Homemade playdough is the best. I don’t think there is anyone that would dispute that when compared to store-bought, it is softer and less crumbly and messy and lasts longer. 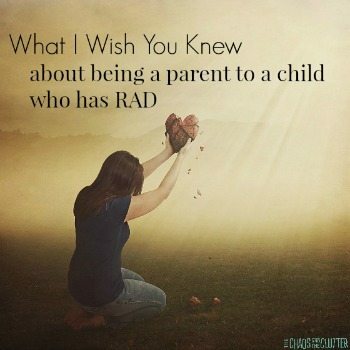 But I used to hate making homemade playdough because it made my arms sore to stir it for so long as it thickened! 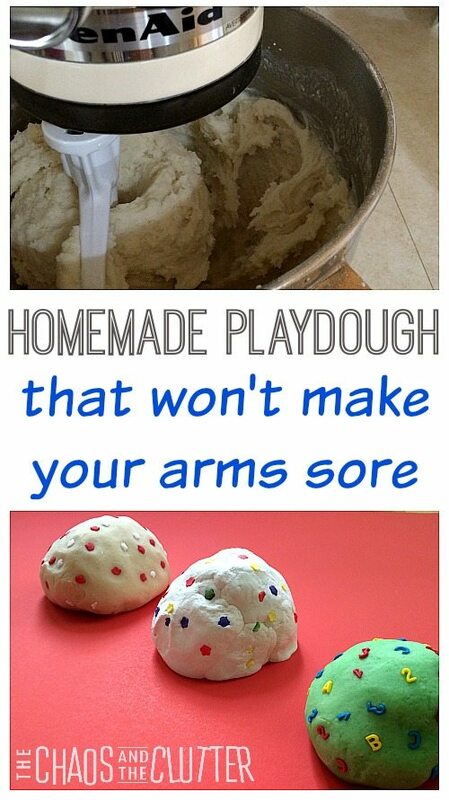 I have finally discovered the secret to making homemade playdough without getting sore arms! The answer to my playdough-making-problem was sitting on my kitchen counter right under my nose…my KitchenAid! I got the KitchenAid as my Christmas gift last year and honestly, I have only used it a handful of times, but I noticed it sitting there on the counter and an idea began to form…what if it could do the work for me? I put the flat beater attachment on and began to add the ingredients for the playdough. I let it mix the dry ingredients first before adding the oil and then the boiling water. I could not believe how well it worked. I kept it on the two lowest settings and it was done in no time at all. It took less than five minutes to have soft playdough ready for my kids to use! My arms did not have to get a workout and the clean-up was easy. I will be making playdough in my KitchenAid from now on! Of course, I also went outside and told my husband immediately that I had found a purpose for the gift he had bought me and it would get plenty of use now! Put dry ingredients in KitchenAid mixer. Add oil and maple flavouring and begin mixing with the flat beater. As it is mixing on the lowest setting, add the boiling water. Mix until desired playdough texture is achieved. 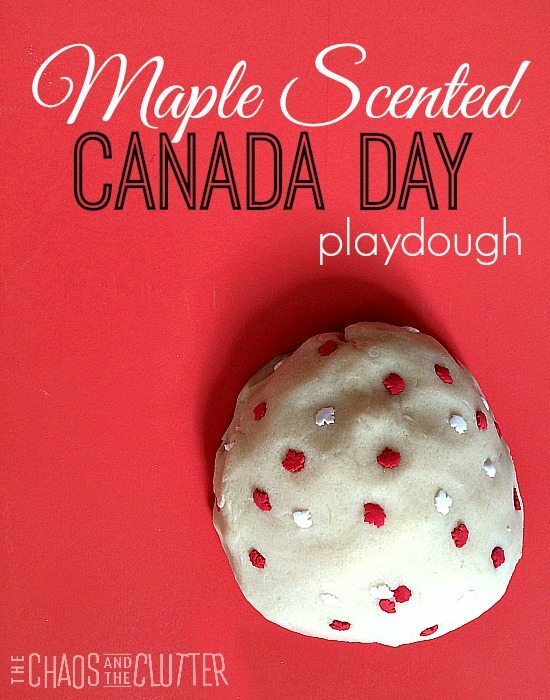 Take the dough out of the mixer and allow it to cool before adding some maple leaf shaped candy sprinkles. If you add the sprinkles before the dough is cool, they will melt. *Note that the candy sprinkles will melt anyway while your kids play with the dough but waiting until the dough is cool will allow them to retain their shape initially. 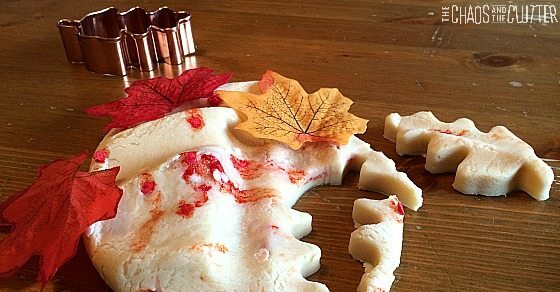 I set the dough out with some play maple leaves and leaf shaped cookie cutters to encourage imaginative play. My kids really like playdough as part of their sensory play. 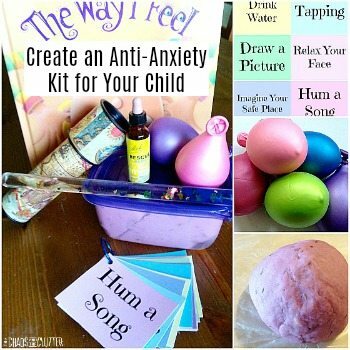 If you are looking for more playdough ideas and recipes, you may want to follow my Playing with Playdough board on Pinterest. You’ve given me a reason to ask for a Kitchen Aid this Christmas! Love the colorful play dough ya’ll made. 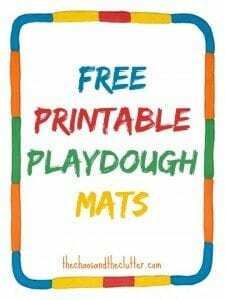 🙂 I have some free super hero play doh mats if you guys would be interested. I’ll shoot you a PM with the links in case you can use them. I hop you’re enjoying the summer! Oooh! I have a Kitchen Aid (I love that thing)…I never thought to make play dough in it! And mape scented anything is good in my books! 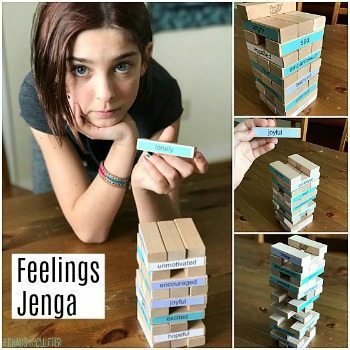 My kids will love thi! I wish I had read this half an hour ago! I am suffering from play dough sore shoulder right now! Talk about one of those “Why didn’t I think of that?” moments. I am having a Canada Day themed birthday party for my son who is born July 2. I will be making this as one of the gifts for his cousins to take home!